ORLANDO, FLA. — More than 70 million visitors came to the Orlando area last year, setting a record despite the closing of its theme parks and airports during Hurricane Irma. Tourism officials announced Thursday that the Orlando area had 72 million visitors in 2017, a 5% increase over the previous year. With those numbers, Orlando held onto its title as the most visited destination in the United States. 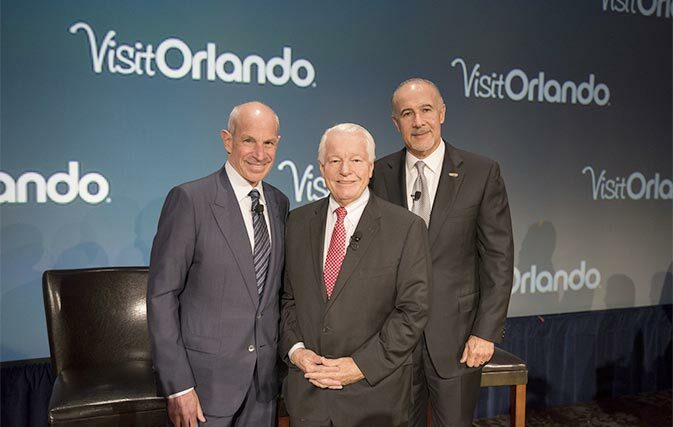 Visit Orlando shared the news at a special gathering of more than 1,000 tourism and community leaders. 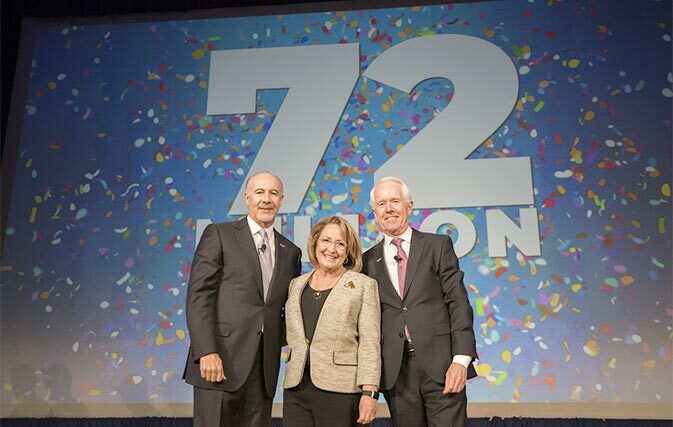 Record convention attendance: The Orange County Convention Center welcomed an unprecedented 1.53 million attendees (+5.0%). Record airline arrivals: Orlando International Airport became the busiest airport in Florida, with 44.6 million passengers (+6.4%). Almost 66 million visitors last year were from the United States, and the remaining 6 million visitors were international travellers. 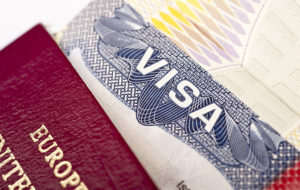 International travel to the United States overall was weak last year. Orlando’s three major theme parks resorts, Disney World, Universal Orlando Resort and SeaWorld, closed during Hurricane Irma in September, as did the area’s airports.